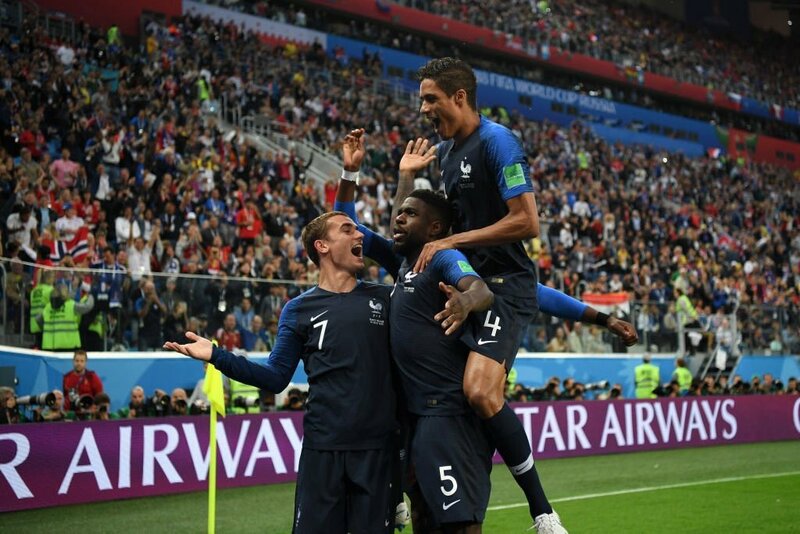 MOSCOW: England saw its best chance of ending several generations’ worth of World Cup pain slip away on Wednesday night, as Croatia fought back for a 2-1 win in extra time, securing a spot against France in Sunday’s final. England had not been to a semifinal since 1990, and not reached the title game since it won soccer’s greatest prize for the only time back in 1966. This, for much of a wild and rugged evening at Luzhniki Stadium, looked like the time. Until it wasn’t.